Alpha Surf Lifesaving Club was founded in 1961 by a few members who saw the need to establish a voluntary rescue and first aid post to serve the public who frequented the dangerous Bluewaters beach. This club has opened doors for it’s members who hail from various areas of the peninsula, including some marginalised communities. The club also provides healthy alternatives for the youth where multiple life skills are taught and learnt. 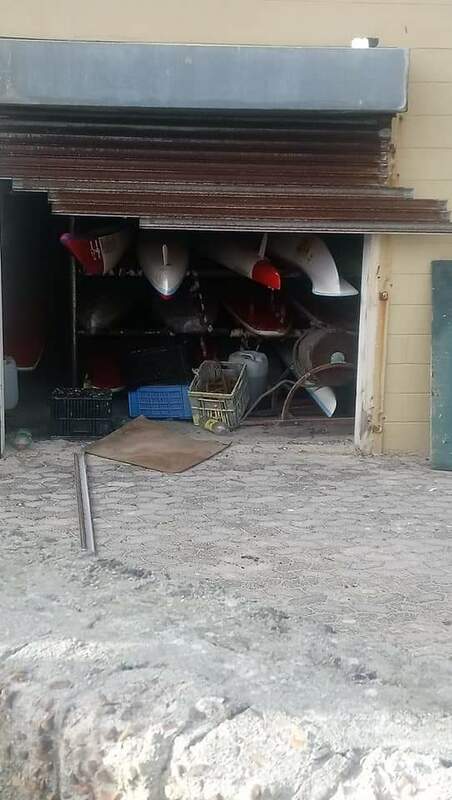 It was indeed a tragedy when thieves burgled their clubhouse on the 3rd of March 2019. Among the items that were taken, was their Yamaha 40 horse power outboard motor which powers their rapid response rescue boat. 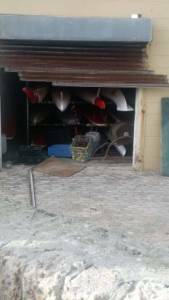 As a result of this break in, the organisers of the Freedom Paddle will attempt to raise the money for a replacement motor. The event takes place on the 27th of April 2019, and the Alpha SLC is a safety and rescue service provider on the day. Please click here for the youtube video in which the offer was made. After their last duty day on Sunday the 24th of March 2019, their rescue base was again broken into. 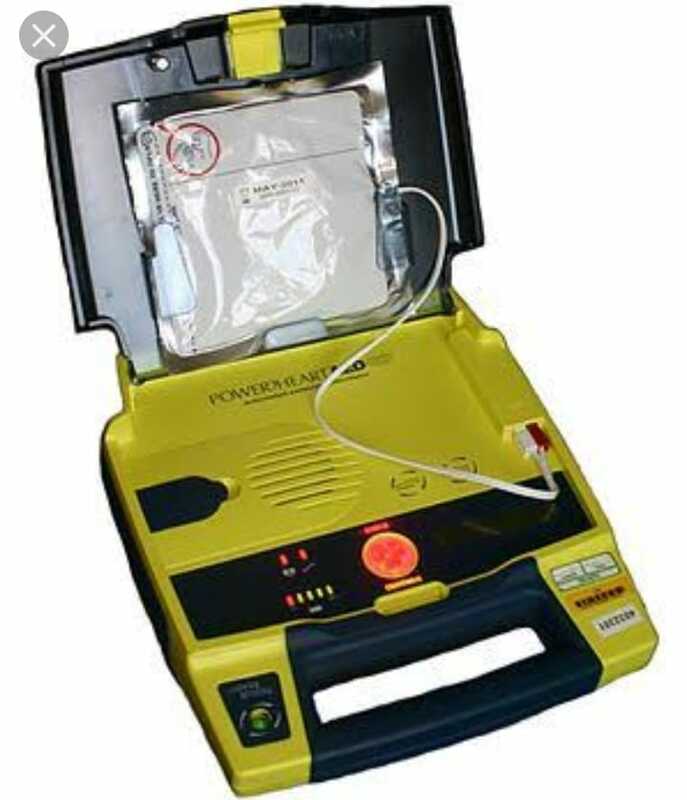 This time they lost their Automated External Defibrillator (AED) which is a vital hi-tech piece of equipment that is used for reviving unresponsive drowning or cardiac arrest victims during Cardio Pulmonary Resuscitation (CPR). 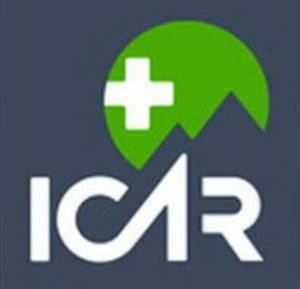 This along with their Shark Attack pack, first aid items and other equipment. 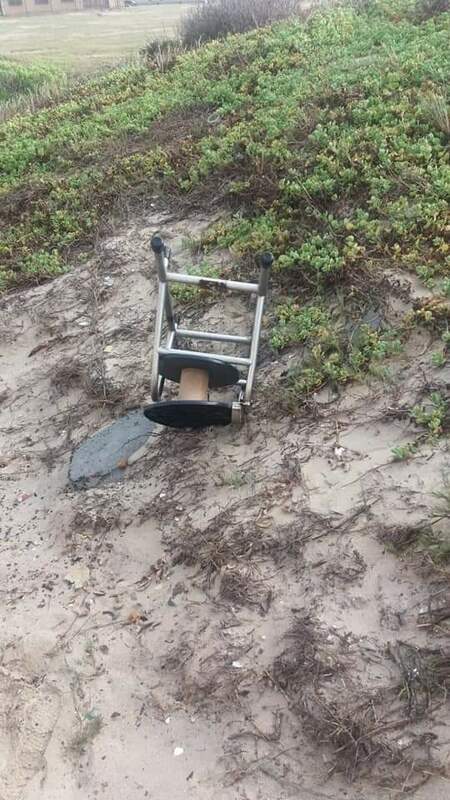 Some were found damaged outside in the sand dunes. WSAR is disheartened by these recent setbacks of the Alpha SLC. 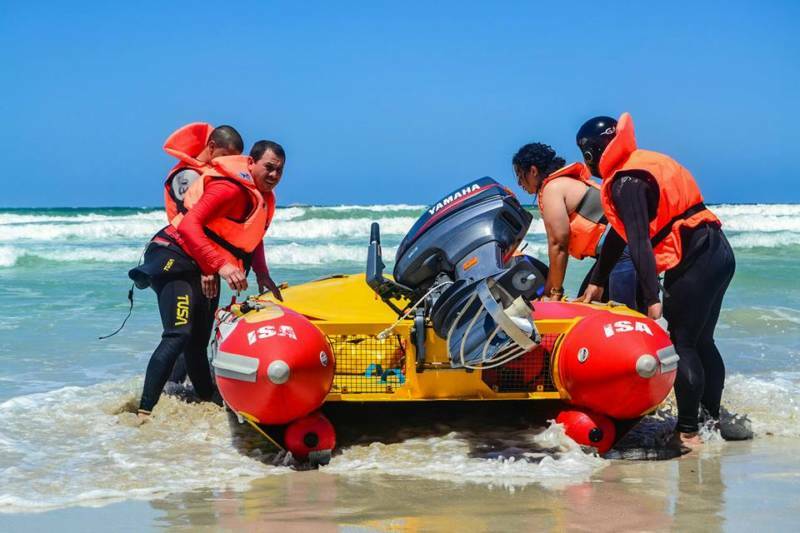 They are one of the many voluntary Surf Lifesaving clubs in the Western Cape who form part of an integrated rescue service consisting of multiple voluntary, private and state emergency services, maintaining safety of the public and tourists. The members of Alpha SLC are also on standby to serve the Western Cape Department of Health, should a “Major Incident” be declared in the province. The chairman of ASLC, Francois Sisam, is the son of the founder member of this club. 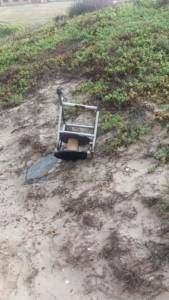 He and the members will appreciate any assistance that will enable them to return to a “full stand by mode” for the beachgoers along the coast. He can be contacted on 0824672720.